I would like to think that the universe is constantly sending out signs - not just to me, but to anyone who is paying attention. Here's the latest sign I've been getting. 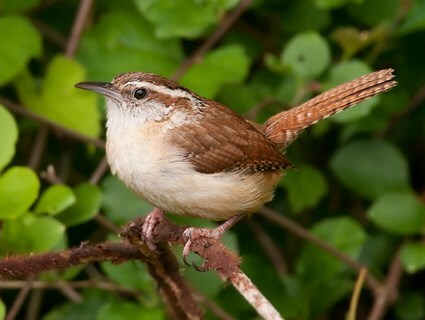 This is a Carolina Wren. It was my father's favorite bird. I can't confirm that - I'm going on memory. But, as I remember it, that's his favorite bird. Anyway, while it's not an uncommon bird in these parts, I don't see them at my house often. Over the past few weeks, there's been one (or more than one, but I assume one) coming into my back yard. Close, like, at the fence or on the deck. And it comes close and raises wren hell. Just, very vocal. And I feel like... Dad is trying to tell me something. Or I don't know. Maybe there's just a Carolina Wren in town that happens to be in my back yard. That makes more sense. But this bird (birds?) seems to have a sense of URGENCY. "Allison", it's chirping, "Listen to me, I have something important to tell you!" Put some more thistle in the feeder? Keep doing what I'm doing? Stop doing what I'm doing? Hang in there? Take a deep breath? Take a nap? Cut my hair? Cut out carbs? I'll keep an eye out, and an ear open. But you know, can't ignore a sign - even if you can't read it. 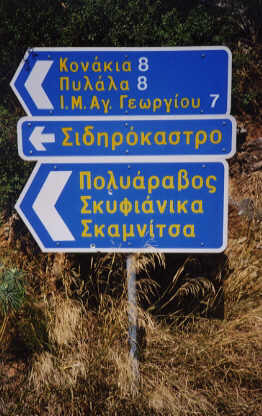 Pretty sure this one says, "This Way to The Toga Party".